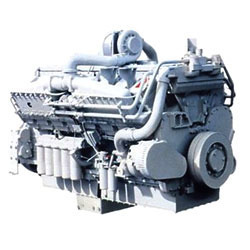 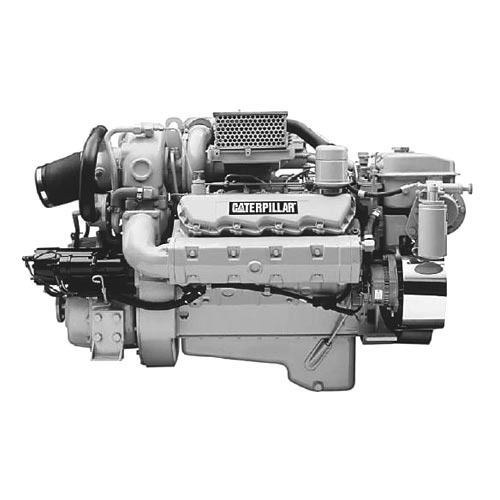 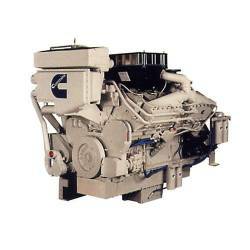 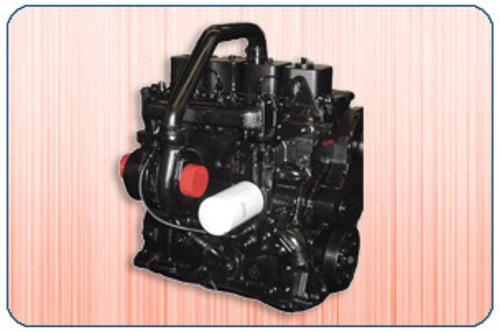 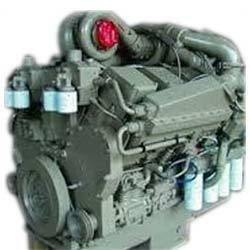 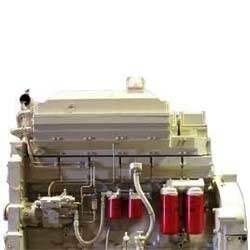 Leveraging on our quality oriented professionals, we are offering Marine Auxiliary Engines to our clients. 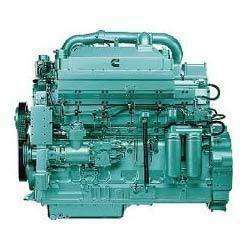 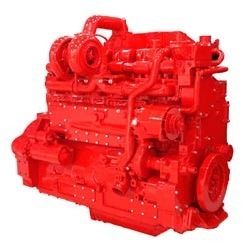 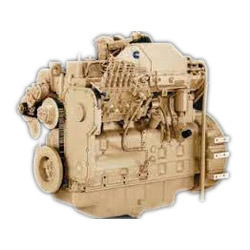 Requiring least amount of maintenance, these engines are known for their excellent functionality and ability to work in proper manner for years. 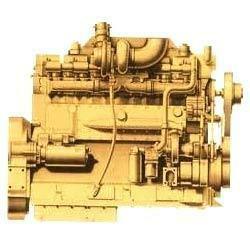 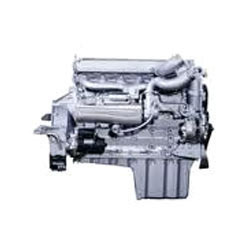 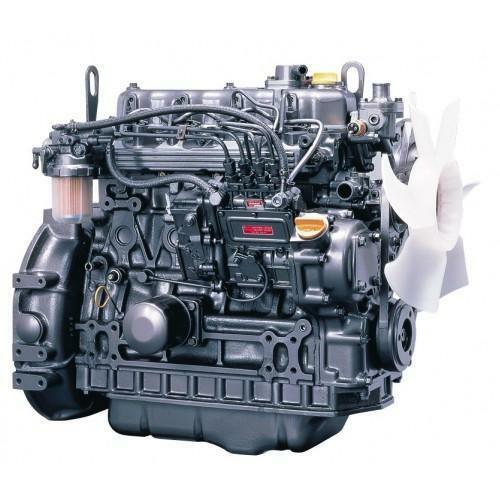 These engines are developed by experts using latest tools and technologies. 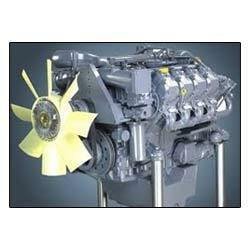 These engines are free from defects and are at par with set industry standards.